⬅ What lies are you listening to? Are You A Bubble Boy? 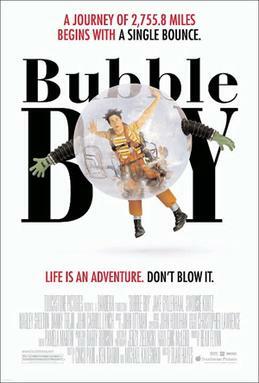 In 2001 there was a movie released titled Bubble Boy. It was a comedy that failed yet the story can be inspirational. The movie revolved around Jimmy Livingston. Having been born without an immune system, he was forced to live in a sterile environment. When his neighbor moves away, she gives Jimmy a gift. A snow globe with the words “I love you” inside. This motivated Jimmy. Jimmy build himself a bubble suit and sets off on a quest to find the girl. Throughout the movie, Jimmy runs into multiple obstacles but continues on his journey. Eventually he finds the girl at the altar. Jimmy decides to take off his bubble suit so he can finally touch the girl he loves. He kisses her and promptly faints. Everyone believes Jimmy has died until his mother speaks up and informs them that Jimmy had developed an immune system at the age of 4. He gets back to his feet and marries the girl. How often do we live our lives like Jimmy? When Jimmy received the gift from the girl, his ideas changed. The girl was to be sought after. To be found. To be held. He ventured out into the unknown. He took risks. He gave it his all. In the end, it was worth it for Jimmy. He was able to obtain the object of his desire. Jimmy had a girl that caused him to take risks and believe he could make it. Is it a new job? A new home? More knowledge? How will you go after your desire? Will you get more training? Approach prospective employers? Start your own business or ministry? The story of Bubble Boy gives you hope. A man overcomes his weakness. He has a great adventure. He gets the girl. 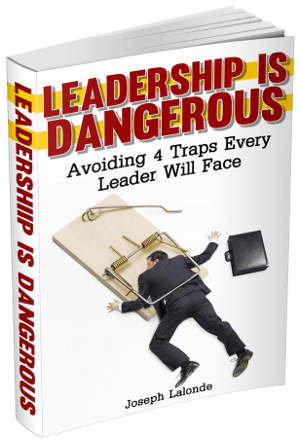 Question: Are you being held back by a perceived weakness? How can you overcome it? Please share your answer in the comment section below. If you enjoyed this post, please share it with someone you feel would benefit from reading it. As we struggle with shopping lists and invitations, compounded by December's bad weather, it is good to be reminded that there are people in our lives who are worth this aggravation, and people to whom we are worth the same.